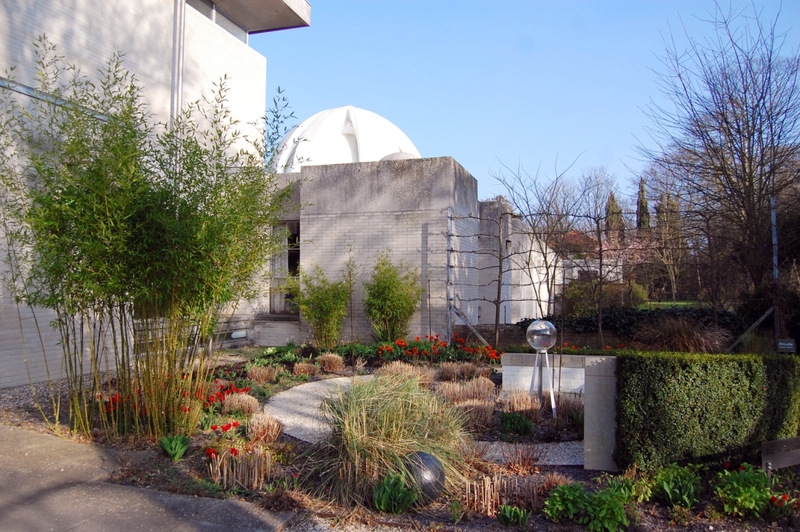 Come visit our modern grade II buildings and award-winning beautiful gardens. The College grounds are open to the public from 10am-6pm, please report to the Porters' Lodge before beginning your tour. 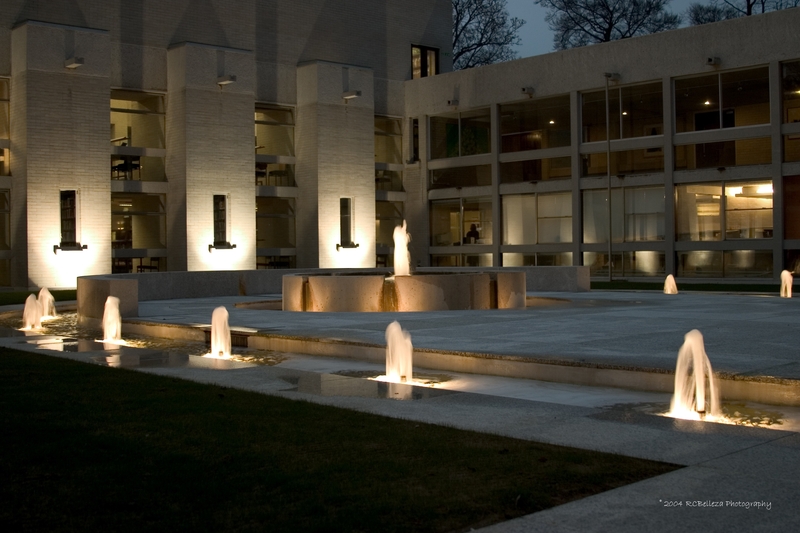 Our main buildings are unique modern architecture by Chamberlin, Powell and Bon . 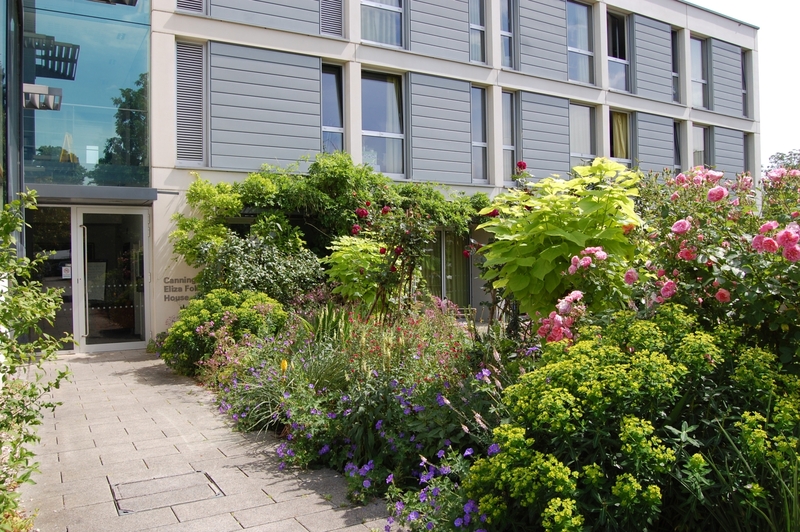 Our informal gardens are across 14 acres and were recently included in the Good Garden Guide. We encourage our students to enjoy the gardens and unlike most colleges, students are welcome to walk on the grass and pick flowers and herbs to use. The gardens are designed and led by Head Gardner, Jo Cobb. 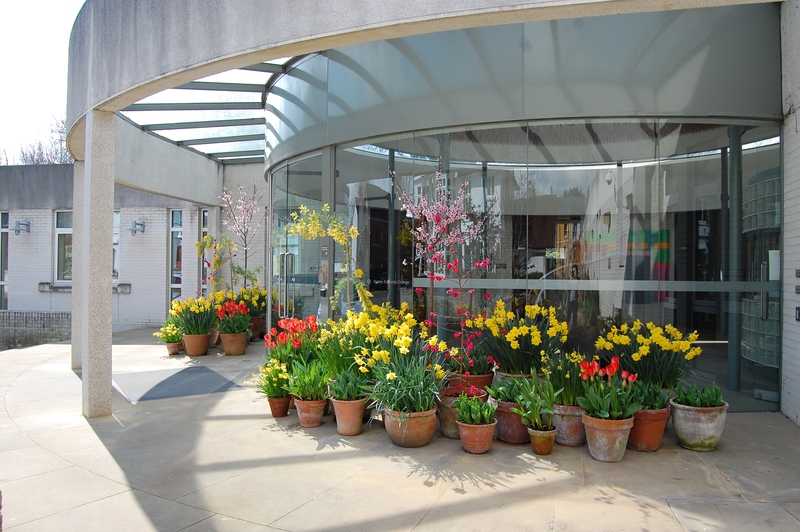 In 2007 we were the first Cambridge College to participate in the RHS Chelsea Flower Show. Our garden, the Transit of Venus, won the Bronze Flora medal in the Chic Garden category. The original buildings on the site of the Orchard, Huntingdon Road, were designed by Chamberlin, Powell and Bon – architects of the Barbican and Golden Lane Estates in London. 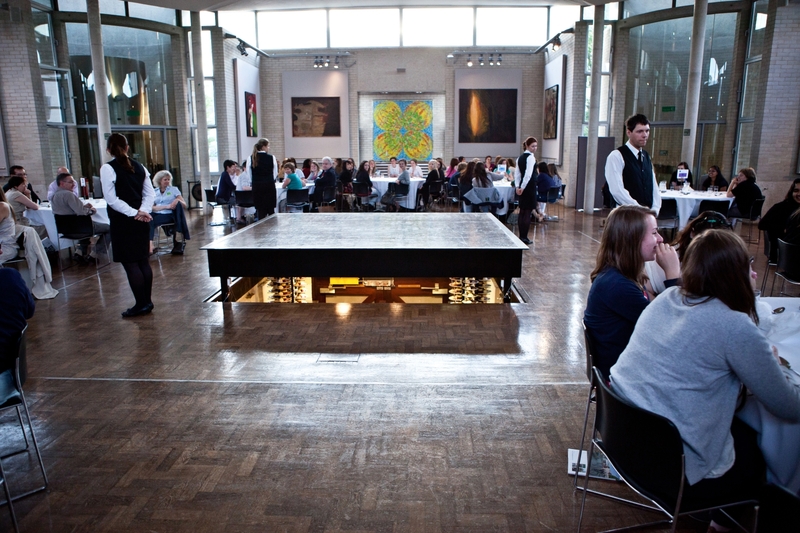 The principal areas - the Dining-Hall, the Library and teaching rooms – centre on a sunken Fountain Court, with student accommodation spiralling out from this core. 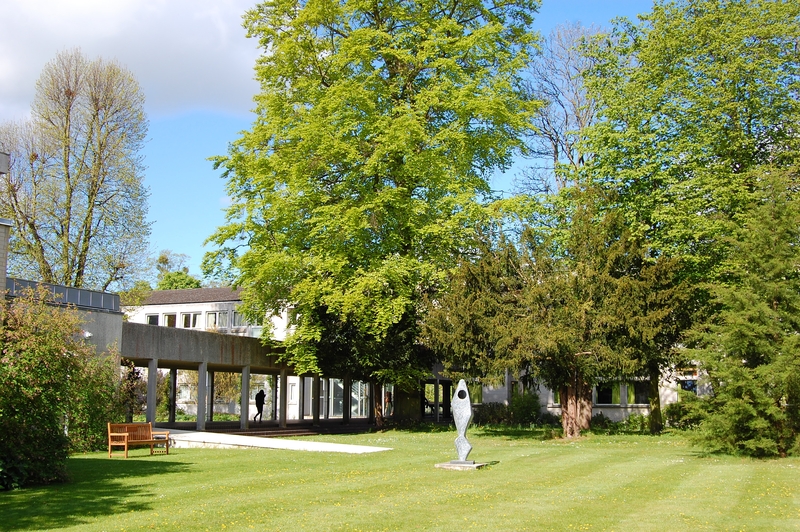 The whole complex is then held together by the Main Walkway, which runs the entire length of the College. The 1960s buildings were constructed by W.C. French Ltd, who built the original motorway bridges on the M1. The innovative structure and use of materials made it a challenging project. The petals of the Dome are precast concrete, only 4" thick and flanged so that they overlap round each other (with glass panels between). They are held in place by a steel ring at the top and another at the bottom. The large concrete slabs over the bays are supported on nibs protruding from the steel ring, with the whole weight being supported by 8 slender columns in pairs, which are hollow steel tubes and also act as the drains for the roof. None of the weight goes to the walls, as can be seen from the glass clerestory. 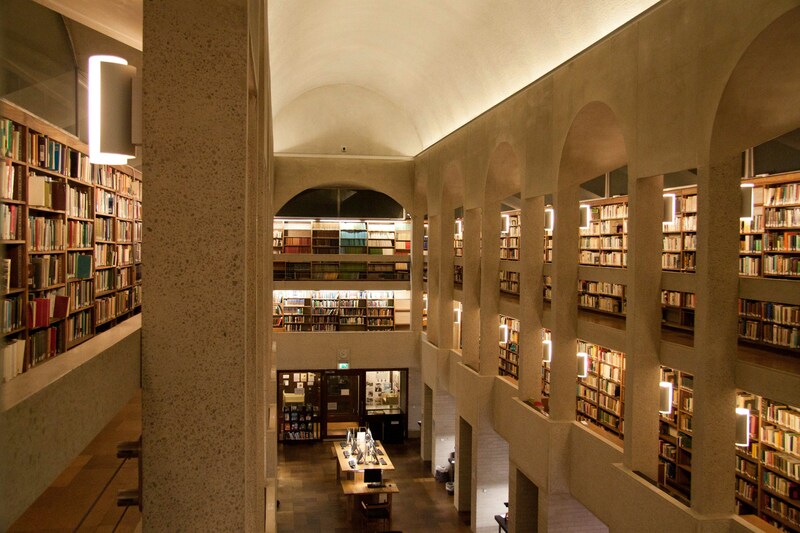 The Library has a false clerestory, and the weight of its barrel vault is held on 4 pillars, 2 at either end. The vault is made up of 8 precast sections, originally held together by tensioned steel cables running round the base. One of these subsequently failed and the structure is now held together by steel joists running along the length of the vault. Phases 1 and 2 of this original design were opened by the Queen Mother in June 1965. These buildings and Fountain Court are listed Grade II* and have won various architectural awards over the years. Part of the adjoining Grove estate was given to New Hall in 1988, allowing further development of the site by Austin-Smith: Lord. Frank Woods, who had been a junior architect with Chamberlin, Powell and Bon, was a senior partner with Austin-Smith: Lord. 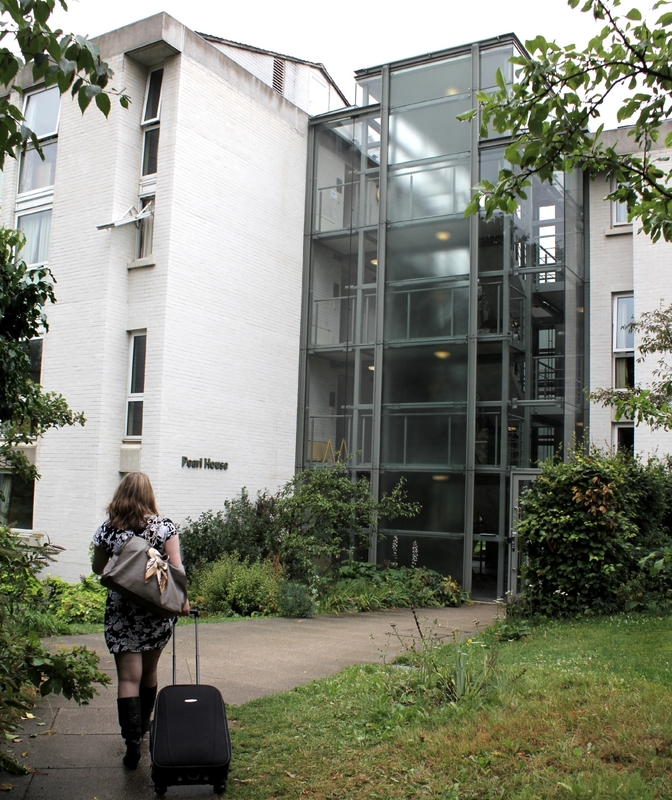 Pearl House (formerly New Block) is roughly in the position envisaged for the original Phase 3 buildings, but the College's main entrance was moved and the design for the Porters' Lodge and adjoining meeting rooms was totally new. Planning permission required the design to complement the original buildings externally; they were constructed by Kajima UK Ltd. These buildings were opened by Betty Boothroyd, Speaker of the House of Commons, in June 1995, with the Kaetsu Building opening a year later. 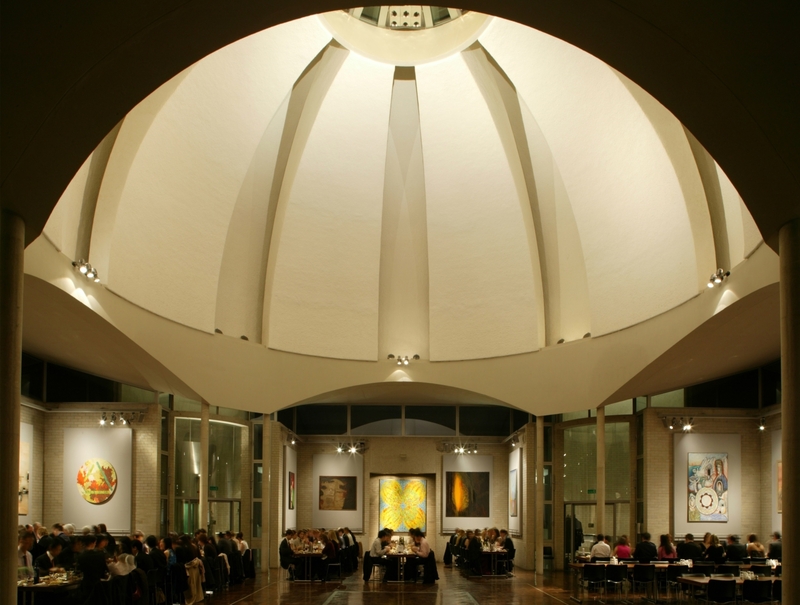 The Dome area was extensively refurbished between 2000 and 2002. 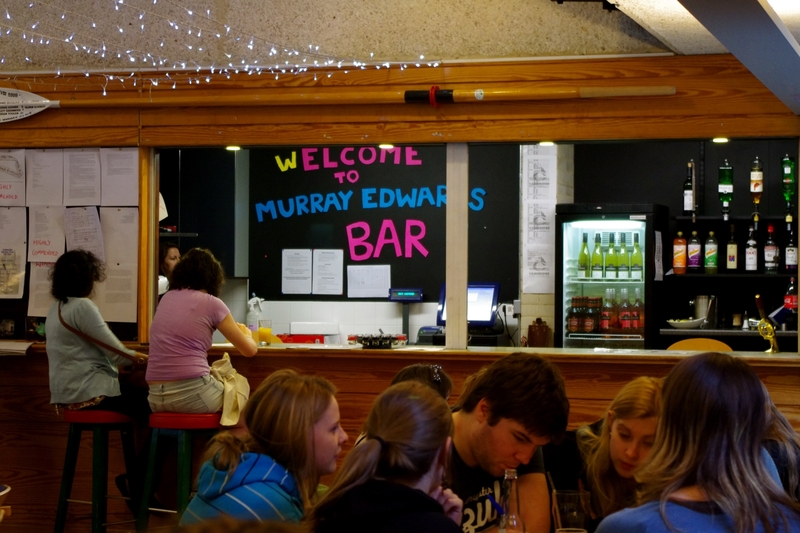 A temporary kitchen was installed in Orchard Court and the Vivien Stewart Room successfully used as a temporary dining room. 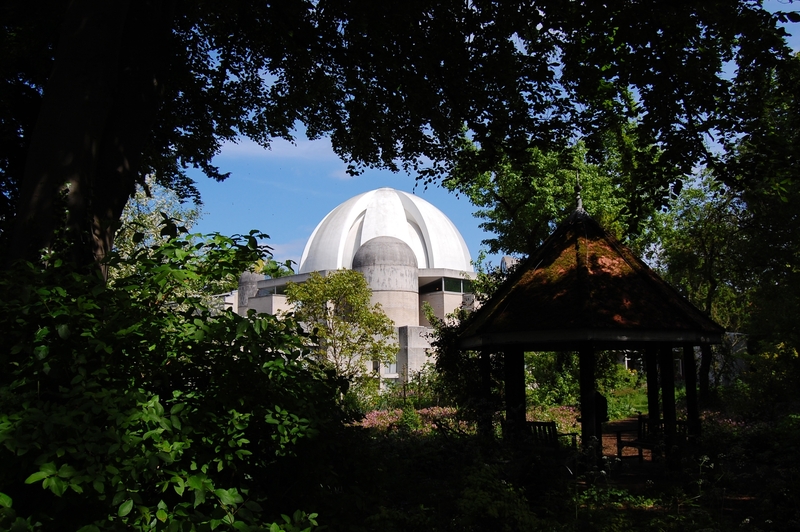 Work within the dining hall, kitchen and basement areas was largely invisible from the outside, but the Dome itself was covered by a temporary roof. Also during this time, the College had to address a major structural failure in the Library. The College is extremely grateful to the students, parents, alumnae and friends who helped us to raise the extensive funds needed for both these projects. Buckingham House opened in 2001. 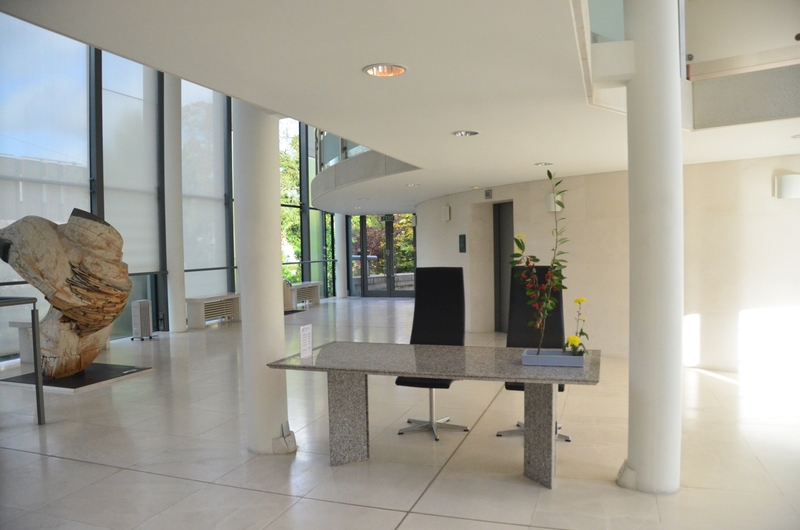 This stunning student accommodation and conference venue includes a 142 seat auditorium which is used for lectures, film festivals and concerts. 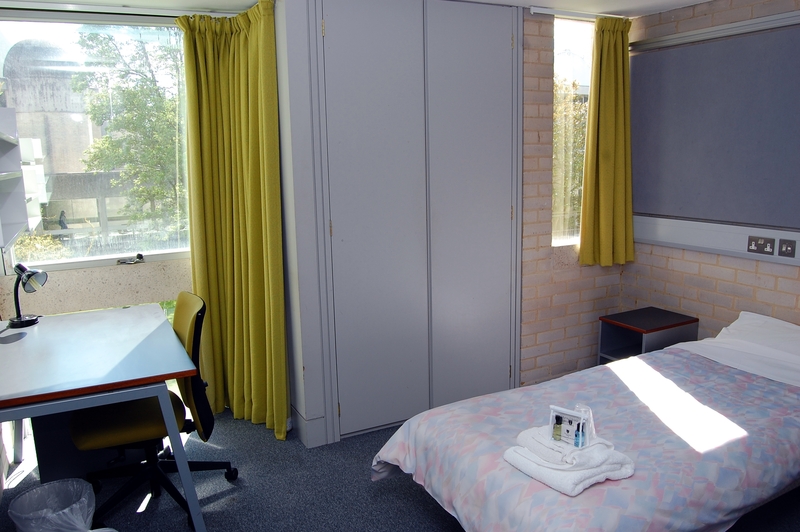 Opened in July 2006, Canning & Eliza Fok House provides the College with en-suite rooms for up to 40 graduate students, in groups of 8 rooms per corridor, including shared kitchen/living areas. 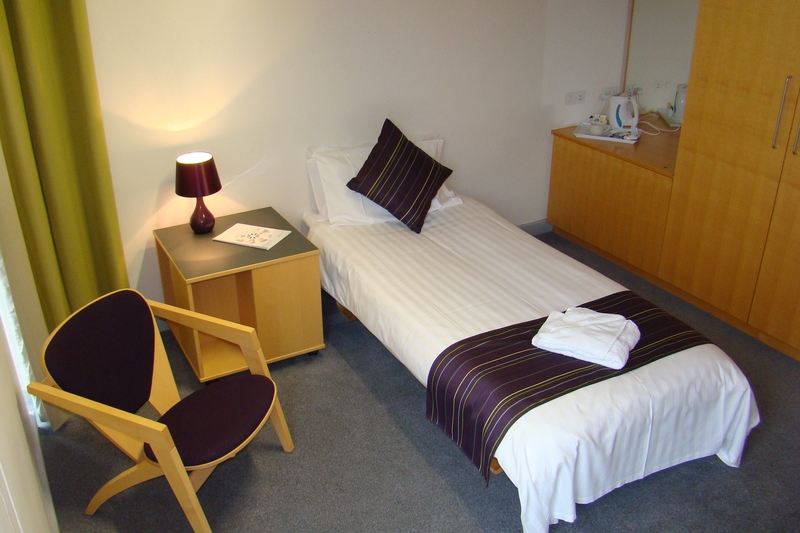 On the ground floor, the new Graduate Common Room (MCR) has its own kitchen, television and spacious seating area which offers a modern space for social gatherings, relaxing, reading the papers and surfing the internet using the wireless network. 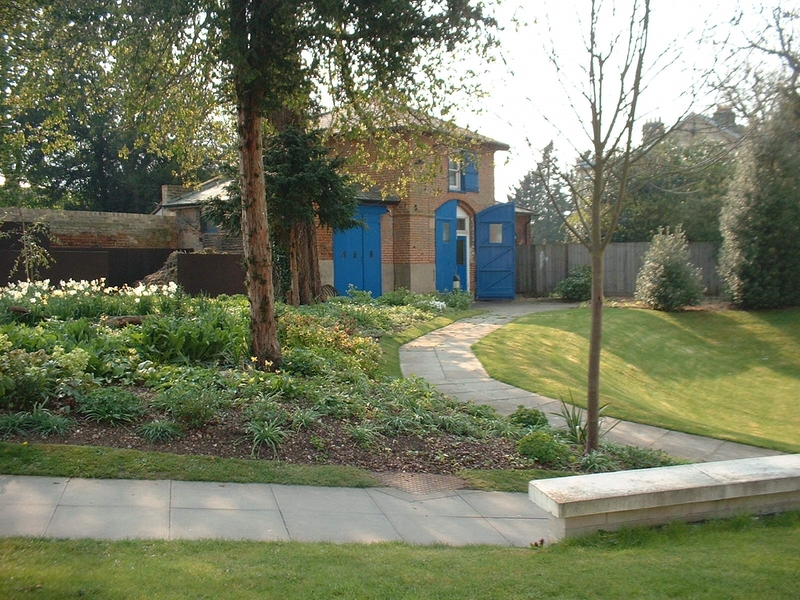 The College is built in the grounds of The Orchard, a large house part-owned by Norah Barlow, granddaughter of Charles Darwin and a distinguished plants woman. 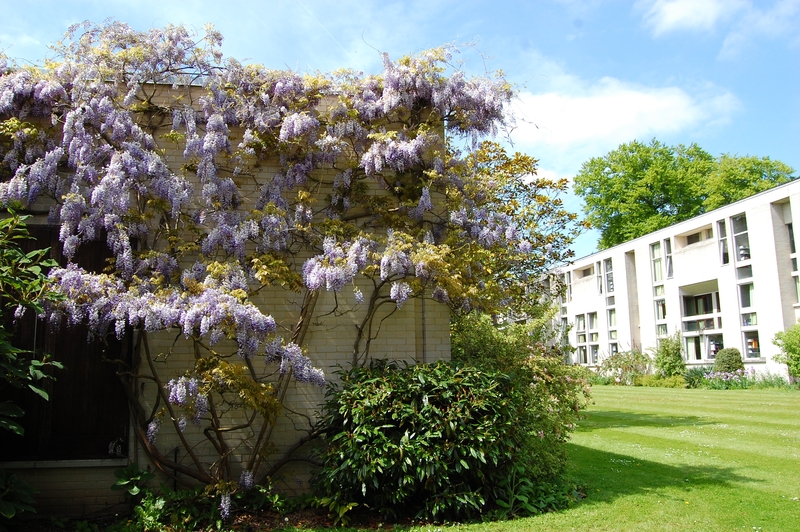 By the time it was given to the College, the garden was somewhat overgrown, though marked by fine beech trees, fruit trees and choice shrubs, some of which still remain. It was Dame Rosemary Murray, the first President, who planned and planted the gardens around the College in an informal style. The herbaceous border at the end of the Library was her particular favourite and this area is now known as the Rosemary Murray Garden.